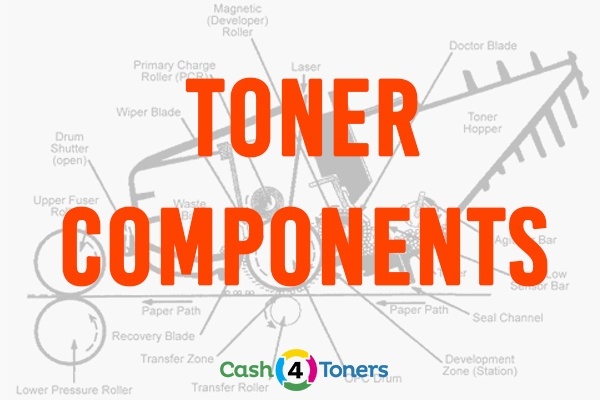 Why Is Toner Called Toner? 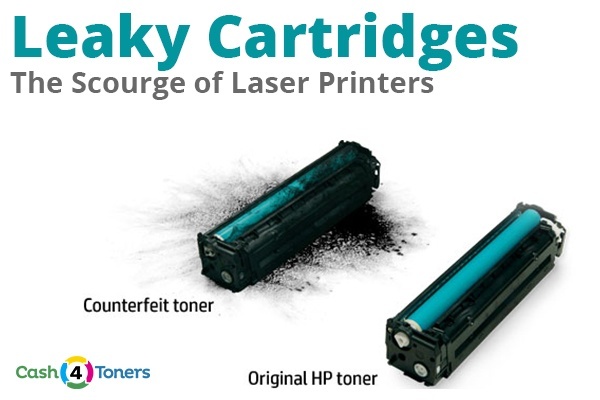 How did toner get its name? 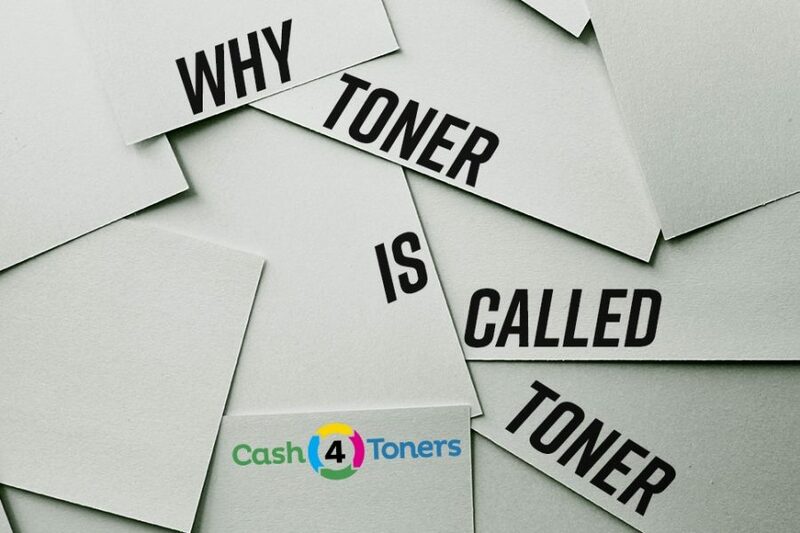 Like so many words in the English language the etymology of the word “toner” has a long, twisted past. But digging into history reveals the obscure origins of this now commonplace word. Yuck! Ink! On your hands! Your clothes! Noooooo! Chill out. We can fix this. 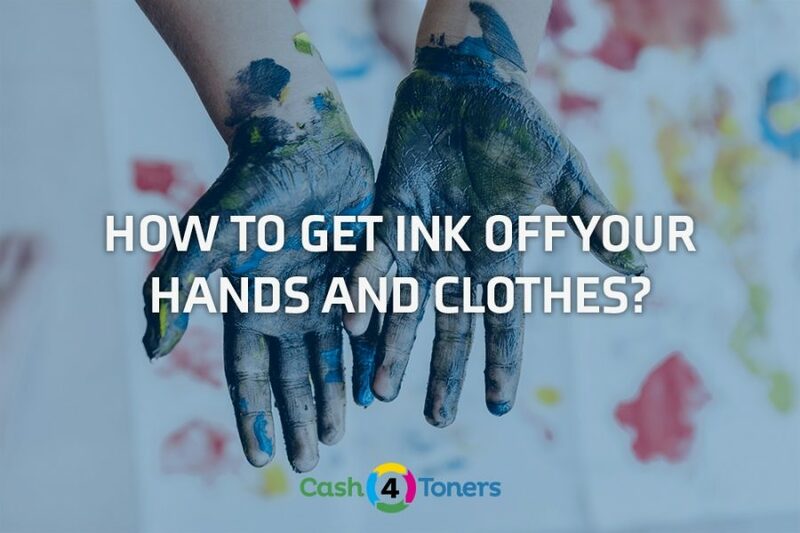 Follow the steps below to get printer ink off your hands and clothes. Printer abuse. It’s happening, and we need to talk about it. People like to break stuff. It’s human nature. We feel powerful attacking inanimate objects that can’t fight back. 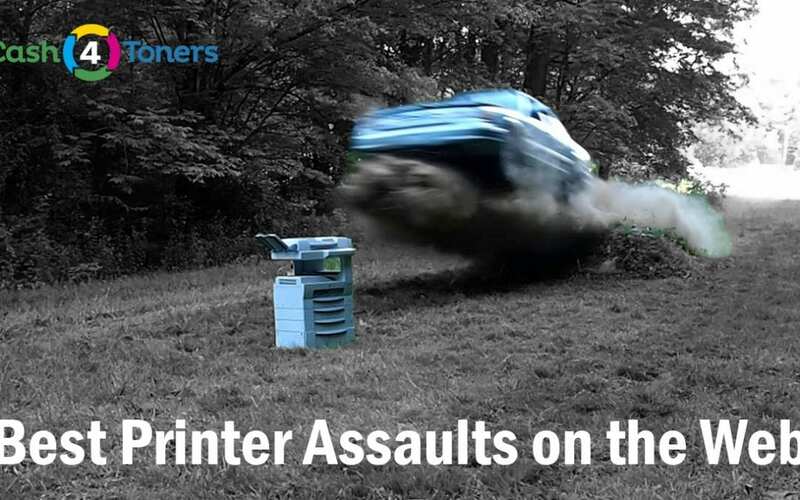 No office machine takes more abuse than the beloved printer. Connecting your printer to the Internet allows your employees to print from virtually anywhere, but it also exposes your network printer to foreign invaders — malware, spyware, and fatal viruses. 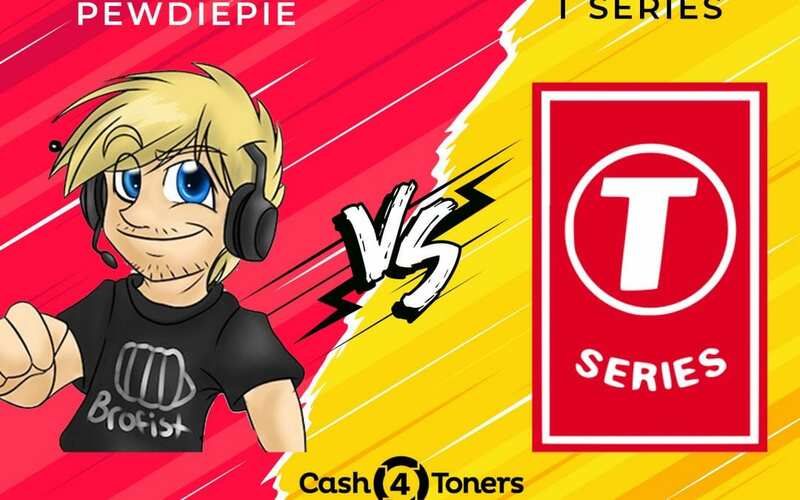 Is your printer safe from…PewDiePie? We’ve got the best customers in the world, and we love hearing from them! 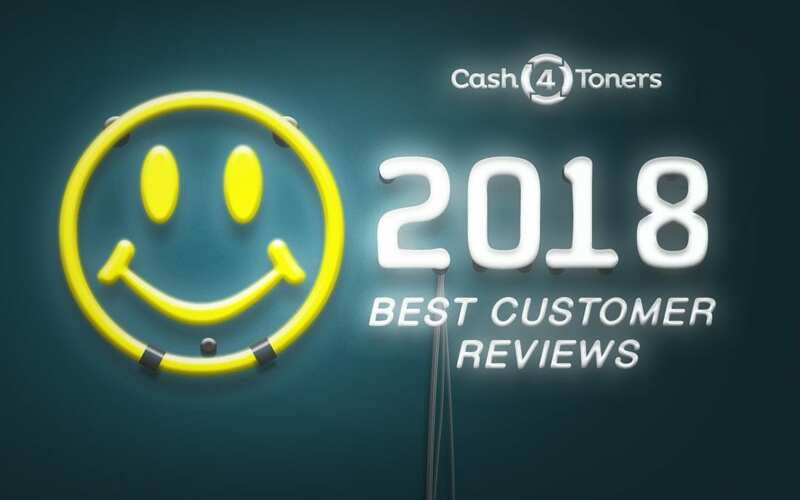 Here are a few of our favorite 2018 customer reviews. But don’t cry over spilled toner. It’s a hassle, not a tragedy. With a little time and patience you can get your printer cleaned up and running again. Let’s do it! 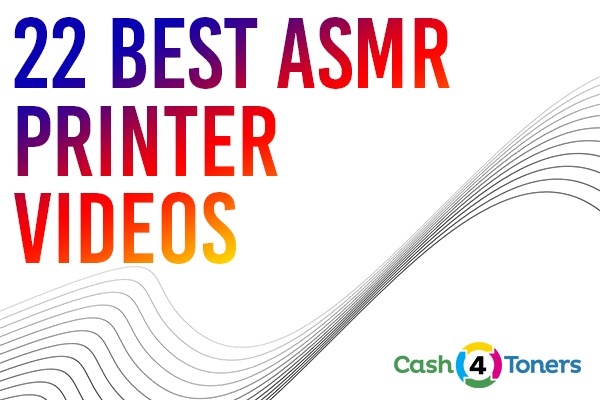 Printers play a special role in all our lives, especially for fans of ASMR audio and video, who get a deep, sensual thrill from this everyday office workhorse. 10 Best Laser Printers Of 2009: Where Are They Now? Maybe 2009 was the year you bought a new laser printer. Did you spring for the duplex printing and networking options, which were all the rage in 2009? How is your investment holding up? 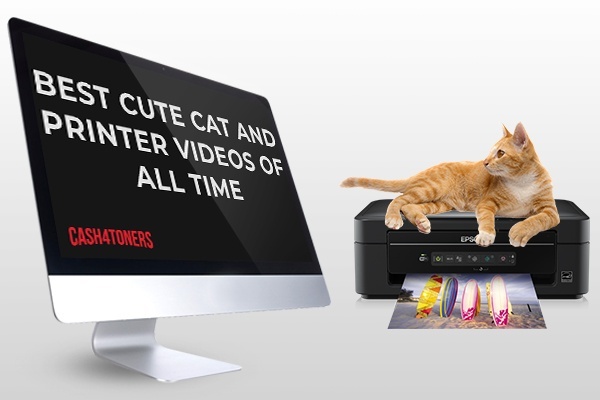 Best Cute Cat and Office Printer Videos Of All Time! Cats are curious creatures and they have a curious relationship with office printers. Are they friend or foe?